Home /Games, News/How Much do Pro-Gamers Make? Much like professional athletes from mainstream sports, such as pro-football, pro-soccer, and pro-tennis players, there exists an equivalent for professional gamers, which are called pro-gamers. Likewise, pro-gamers generally specialize in only one game, so naturally, there are also different types of pro-gamers. Up to this year, the games that produce the most pro-gamers are Dota 2, League of Legends, Fortnite, PUBG, Counterstrike, and StarCraft 2. 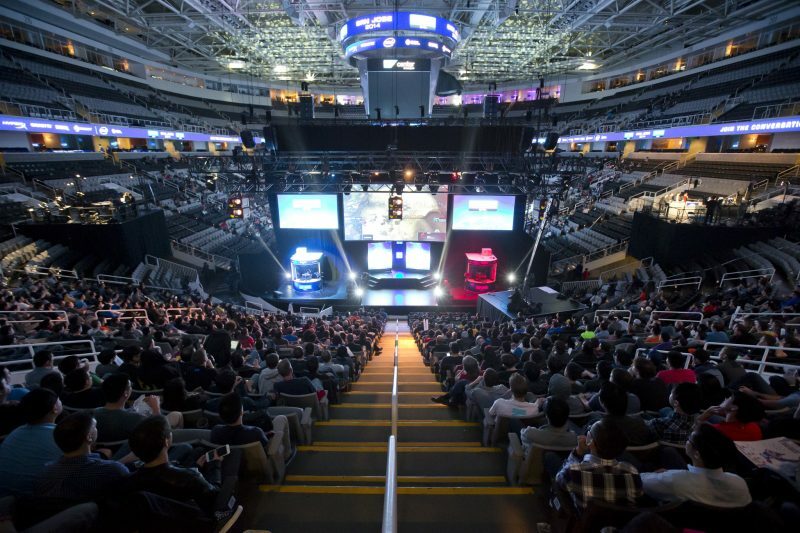 Being a pro-gamer may seem like the easiest job in the world. However, just like traditional professional athletes, they must endure long and hard sessions of practice, with an average of 8 hours of training per day, 7 days a week. IS BECOMING A PRO-GAMER AKIN TO WINNING THE JACKPOT? Another similarity that they share with traditional sports relies on the fact that not just anybody can become a pro-gamer; in fact, the odds definitely aren’t in most people’s favors. The probabilities of becoming a successful pro-gamer are actually much lower than being drafted in the NFL, or even of being struck by lightning! That is to say, whereas there’s a 0.09% chance of becoming a pro-football player, and a 0.000014% chance of being struck by a lightning bolt, the possibilities of successfully playing video games for a living decreases to a whopping 0.000011%. This means only 1 out of 900,000 gamers gets to be a professional gamer in real life, even though the qualifications needed to become a pro-gamer do not precisely match with those of more traditional jobs, i.e. no academic qualifications are needed. On the other hand, mandatory qualities for succeeding in the eSports world are lots of practice, good reflexes, and a good mind for strategy, problem-solving, and multitasking. On the bright side, pro-gaming is a very profitable job, although a very brief one. 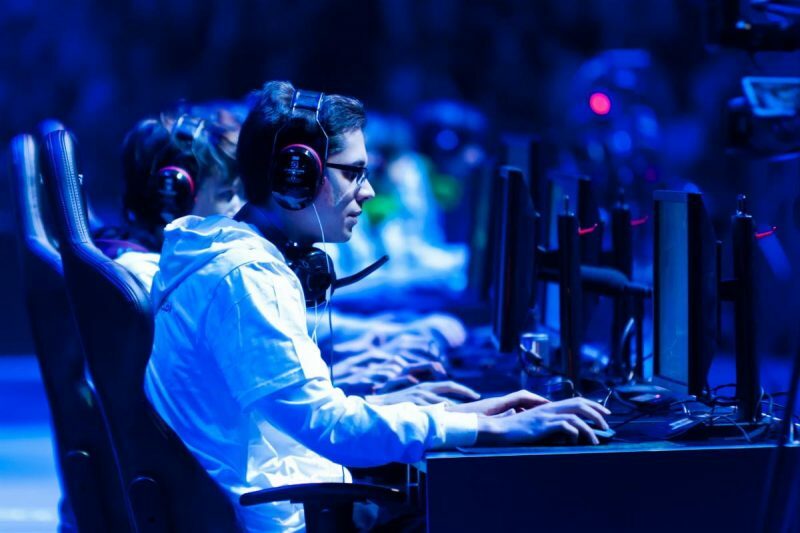 Their average yearly income is approximately US$60,000, which would mean that an average pro-gamer’s salary is 431% higher than the US’s minimum wage. Very profitable indeed! As an added bonus, some gaming companies even offer health insurance and retirement savings plans to their employees. In a nutshell, the income of a seasoned pro-gamer can derive from 5 different ways: The issued salary that they’re assigned to, prices won at eSports competitions and tournaments (which can even reach pools of millions of dolars), streaming ad-revenues (based on subscribers and how many views a video can get), twitch subscriptions (that allow viewers to financially support a gamer), and sponsorships. According to MoneyNation, the majority of a pro-gamer’s earnings come from streaming ad-revenues, which accumulates to 55% of all their yearly income. Consequently, an average pro-player makes likely to $33,000 on ad revenues only, and that translates to the figure of 16,500,000 views per year on YouTube and Twitch accounts, per year. It is worth noting that Twitch and YouTube are the leading platforms to hold the place of having the most streaming views at any given time, with 1,000,000 for Twitch streaming videos, and little more than a half for YouTube streaming videos. In second place, Twitch subscriptions tied with sponsorships make up for 13% -each- of their yearly income. This adds up to $15,600 promoted by committed fans who help support their favorite gamers, and through sponsorships given by interested companies. 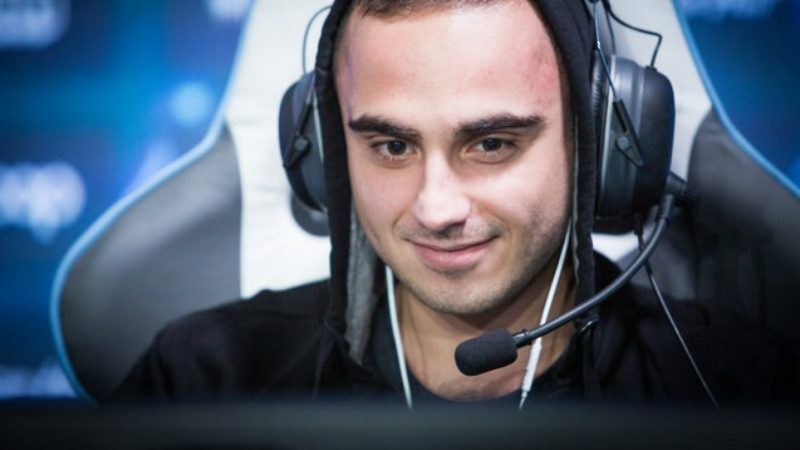 The eSport hype has come to such high levels, that even big names such as Coca-Cola, Audi, American Express, and Red Bull have started to actively participate in them by ways of sponsorships. 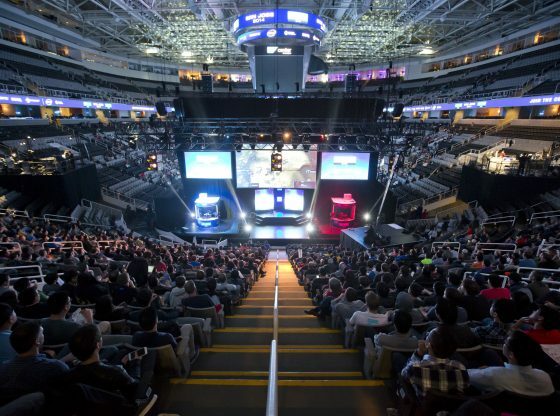 Every year several major eSports tournaments are hosted where gamers compete against each other in order to win amazing rewards. The top prices can reach from $100,000 from $200,000 for only one victory, whereas some prize pools can reach millions of dollars. Prices won comprise 11% in yearly earnings, resulting in $6,600 earned exclusively through tournaments for the average pro-gamer. Unsurprisingly, eSports competitions are extremely popular: A lot of people attend them, and a lot more stream them online, reaching during their peak moments over 70 million views. Salaries make up for the remaining 8% in a pro-player’s yearly income, barely getting to $4,800 a year, but considering the aforementioned benefits, it’s more than a fair trade. Last year, the top player with the highest salary was KuroKi, short for Kuro Takhasomi, a 25-year-old German Dota 2 player, making a total of $3,626,278. Meaning he earned about $1,994,453 from ad revenues, $942,832 from sponsorships and twitch subscriptions, $398,891 from prizes won, and $290,102 from salary. All in all, reaching pro-gamer-level is statistically no easy task, and definitely not for everybody. To get there you need a very specific set of skills in order to even consider venturing into the gaming world. But as it happens, this is a trend that keeps expanding to a lot of frontiers, so who knows what the future holds for pro-gaming and eSports?